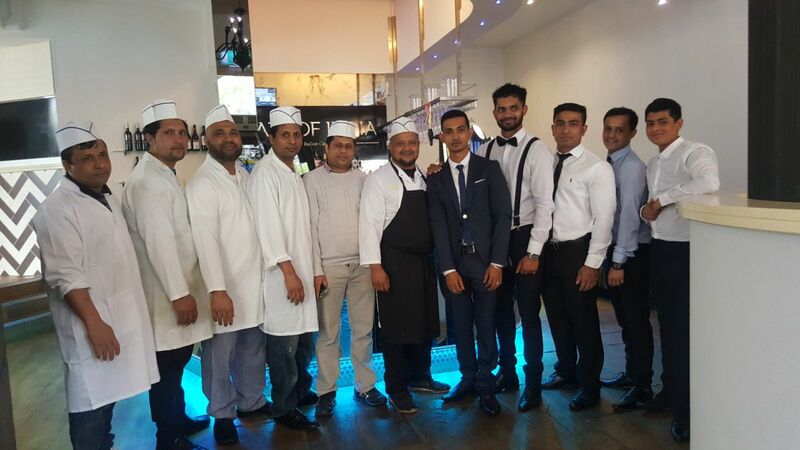 If you were unable to get a table booking for our Grand Opening, Fear Not ! We are now taking bookings from Thursday 24th August. 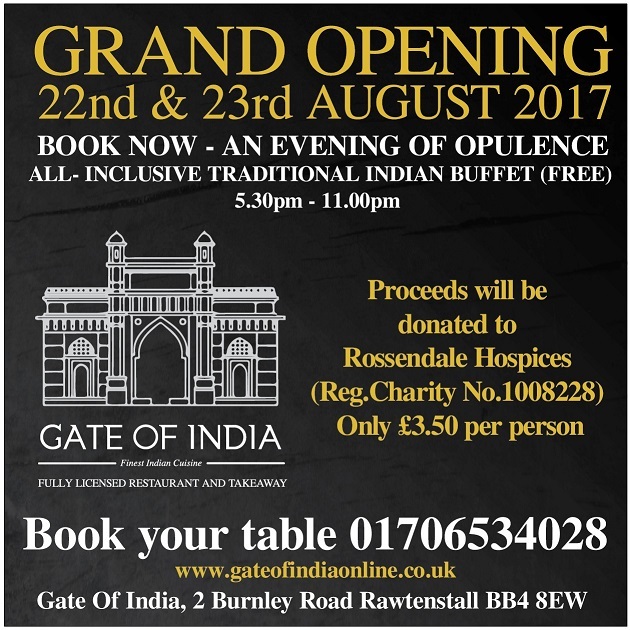 Please book online now at https://gateofindiaonline.co.uk/book-a-table We look forward to welcoming you to our new restaurant. Please like and share. BOOK NOW - An evening of opulence !